Ready to test your skills against the Tropical Rapids? 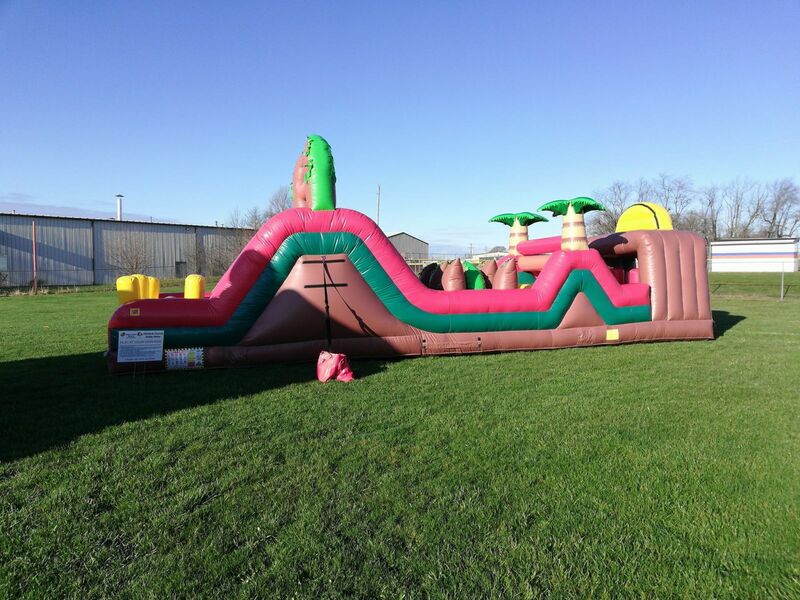 Over 35' of vertical and horizontal obstacles, tunnels and slides . 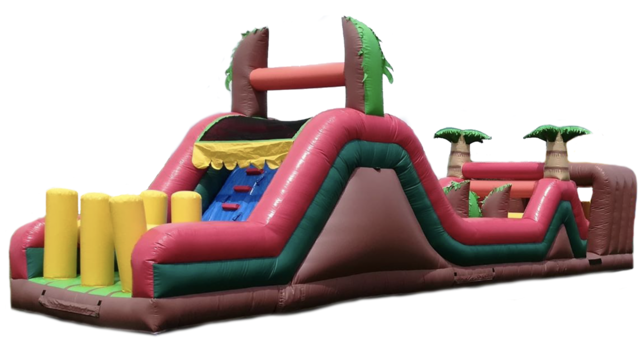 The Tropical Rapids is perfect for ages 3 thru adult. 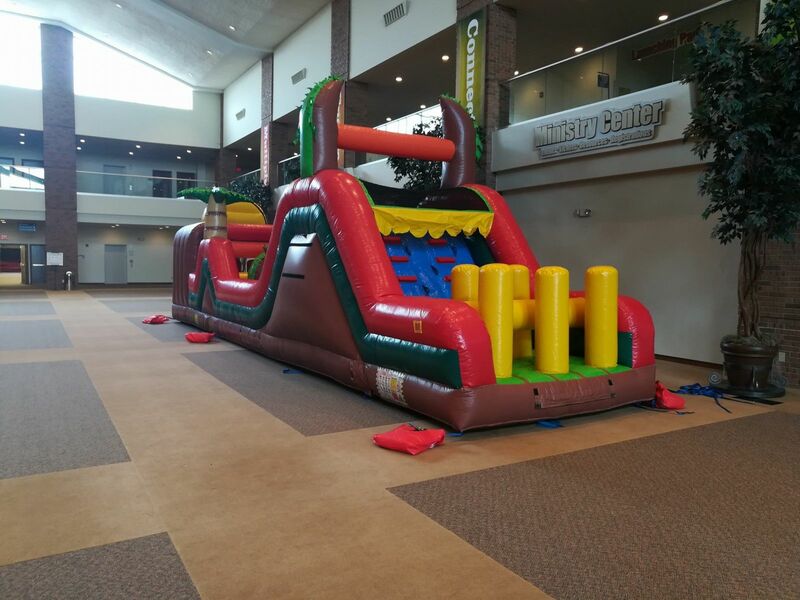 A great addition to any party, festival or school/church function.